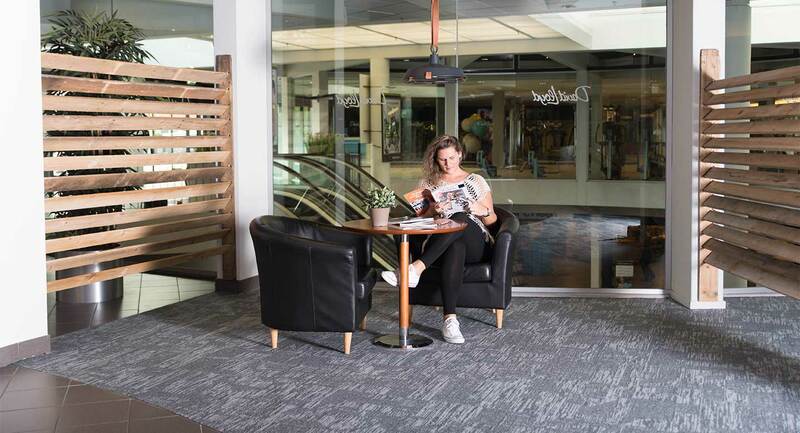 Come down and explore David Lloyd Dordrecht– we’re easy to find as we’re located in the Massplaza shopping centre, just a 10 minute walk from Dordrecht station. 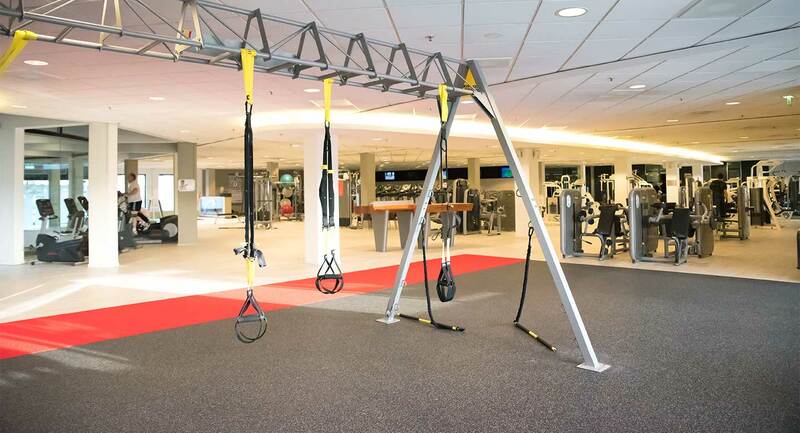 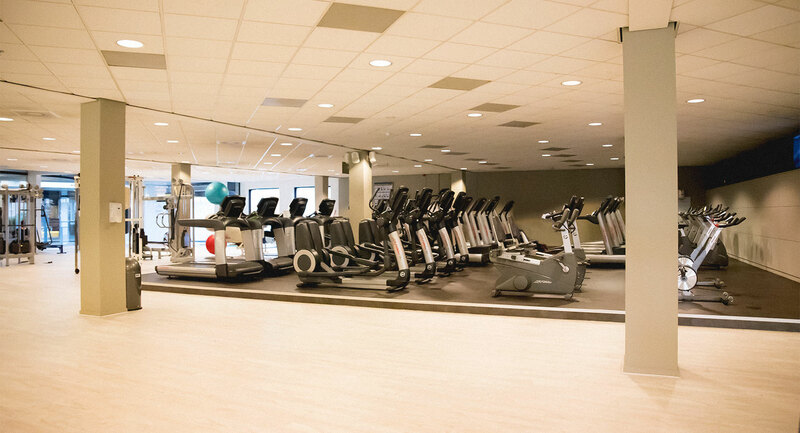 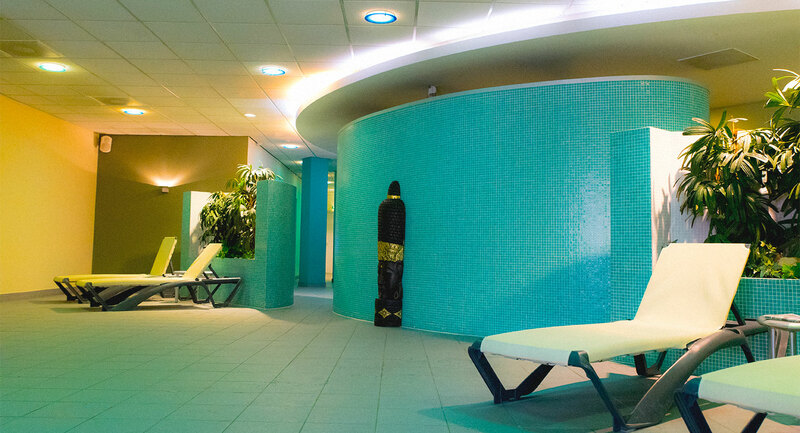 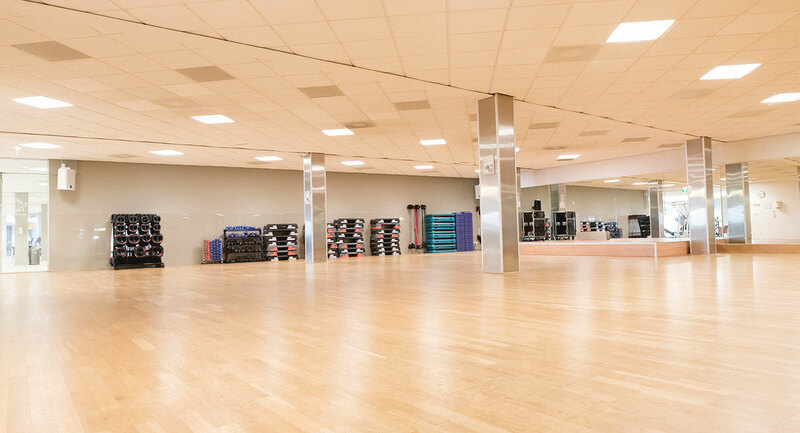 David Lloyd Dordrecht is just a minute or two from the city centre making us the perfect club to be a member of if you live or work in the city. 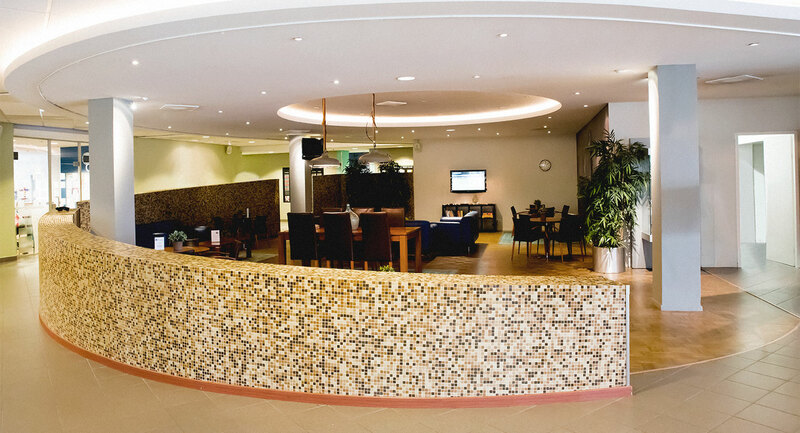 Plus, when you visit us you’ll get two hours free parking in the Massplaza centre – it’s our way of making sure your time in the club is stress-free.